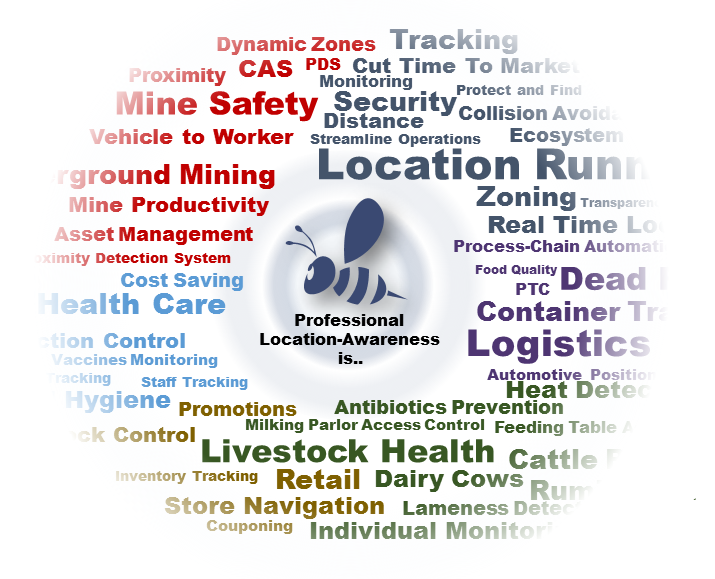 Professional Location-Awareness is … Safety and Productivity | Location Running. Professional Location-Awareness is … Safety and Productivity. Proximity authentication is used as an extra layer of safety. Location-Awareness makes people and/or processes “visible”. Location-data is used for process control and optimization.